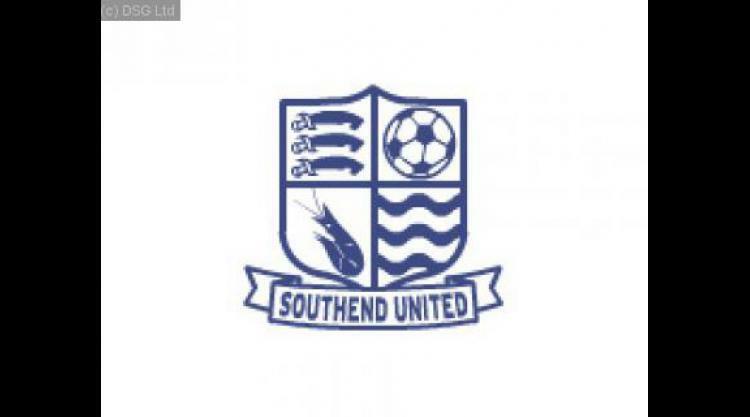 Southend United have hurriedly registered 17 players with the Football League on pre-contract deals after the lifting of their transfer embargo. The Shrimpers were restricted from adding to their squad this summer because they owe money to the Professional Footballers' Association. The PFA had helped pay the wages of some Roots Hall players last season. The club are still waiting for international clearance for Mohsni Bilel and Adam Bouzid. But Paul Sturrock now has a near-full squad to choose from ahead of Saturday's League One opener with Stockport. The club had agreed deals with a host of individuals on pre-contract terms but they have only become eligible to play less than 24 hours ahead of the season curtain-raiser.The news comes just four days after chairman Ron Martin staved off an application to put the club into administration from HM Revenue & Customs. They must still deal with a winding-up petition put forward by Charterhouse Commercial Finance Plc, with the hearing scheduled for 11 August. Martin says all debts have been successfully paid by the club thanks to a partnership with supermarket giant Sainsbury's. In addition to Bilel and Bouzid, the players Southend have signed are: Chris Barker, Josh Simpson, Mark Phillips, Luke Prosser, Louie Soares, Graham Coughlan, Rhys Evans, Glenn Morris, Sean Clohessy, Craig Easton, Sofiene Zaaboub, Ryan Hall, Blair Sturrock, Peter Gilbert and Barry Corr.